HTML is a static language and the content displayed using HTML does not change. HTML is an essential part of front-end web development and a major aspect of what users end up seeing on their computer screens. HTML projects – Our HTML programmers are available to provide the assistance you need regardless of how simple or complex your project is. 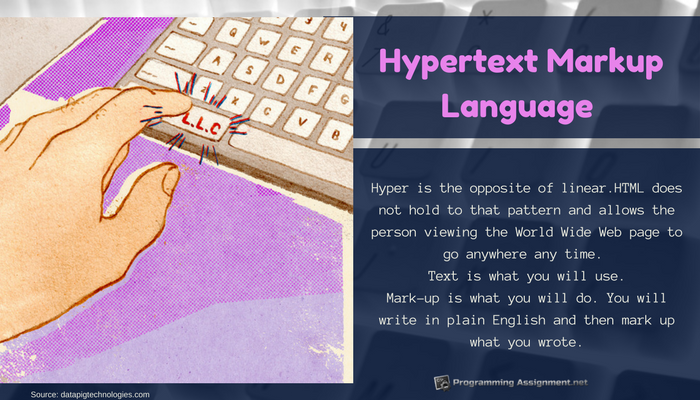 Personal tutoring for HTML – Some students may need more help than others. For these students, personal tutoring is available to provide the needed HTML programming help. Tutoring sessions may be scheduled at your convenience, and your level and experience using HTML will be taken into consideration. HTML programming is never a problem for our programming experts. 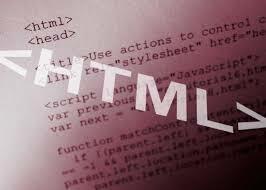 Contact us for help with HTML programming, or any programming help you may need.